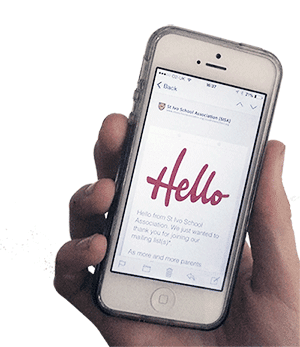 St Ivo School Association: Hello - are you receiving? Hello - are you receiving? We've just sent our first message to everyone on our mailing lists. There are six lists to choose from, so you can tell us whether you want to get involved, receive updates or both. Click here to get started.